Learn how to implement metrics-centric monitoring with Prometheus. 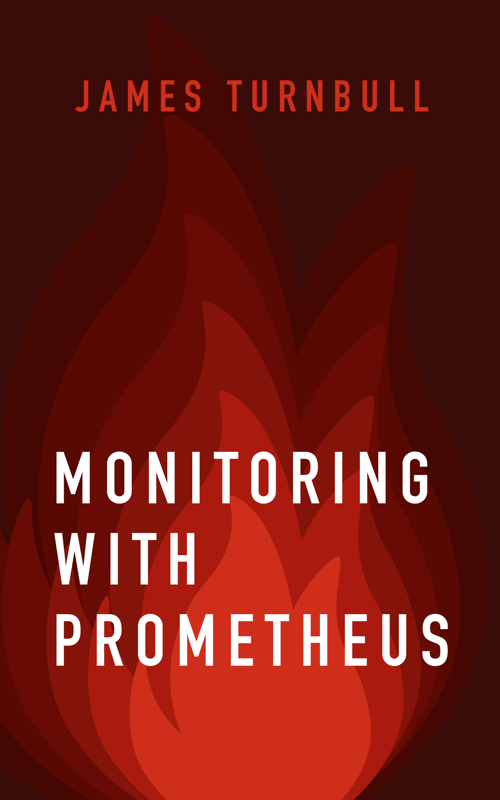 Teaches you how to use Prometheus to monitor hosts, applications and services. We cover installation, basic monitoring, service discovery, alerting, log monitoring, scaling and visualization. Includes introducing you to monitoring basics, methodologies and approaches. 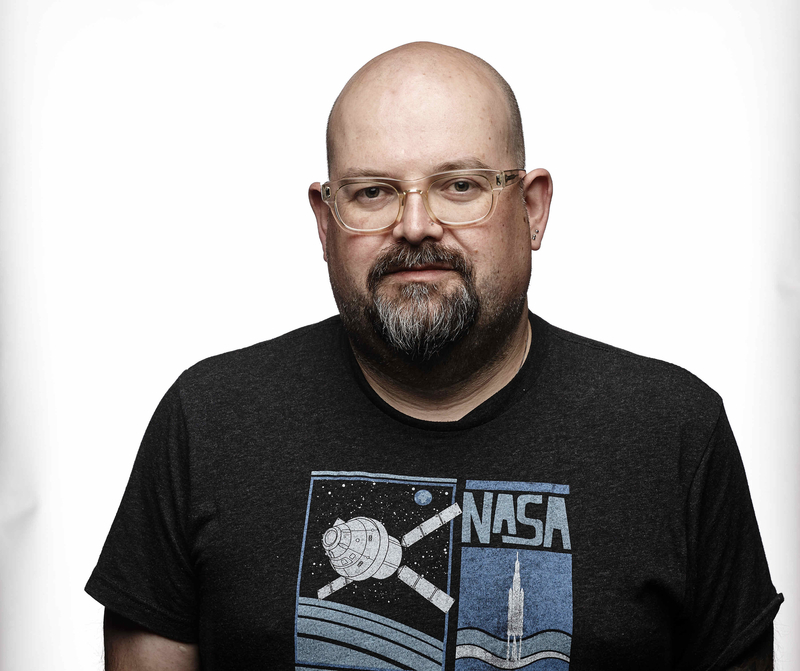 Learn how to monitor in a metric-centric world including building dynamic thresholds, basic anomaly detection and monitoring aggregation and federation. We'll look at how to apply modern patterns like Google's Four Golden Signals, The USE method, and the RED method. We cover monitoring Kubernetes, Docker, and containers. We focus on the particular challenges of monitoring highly dynamic, transitory environments and new architectures like microservices. We focus on monitoring in the Cloud, including looking at service discovery and monitoring for Cloud platforms. Buy the book on Amazon, Google Play, Nook, or Safari Online. Feel free to email us to provide some feedback on the book! © Copyright James Turnbull & Turnbull Press.